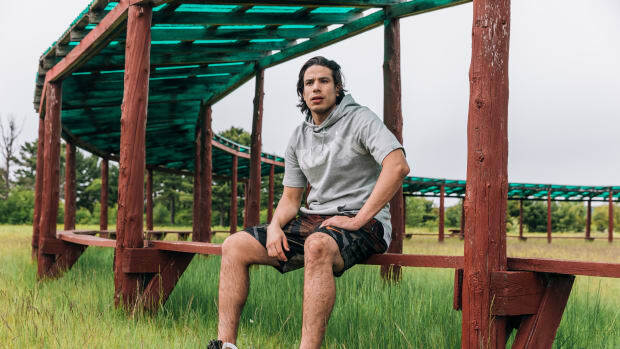 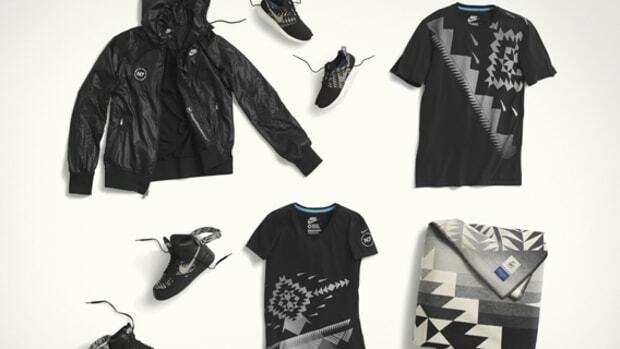 Nike is set to launch the Summer 2018 N7 collection, featuring apparel and footwear supporting the N7 Fund and its commitment to promoting sport and physical activity in Native American and Aboriginal communities. 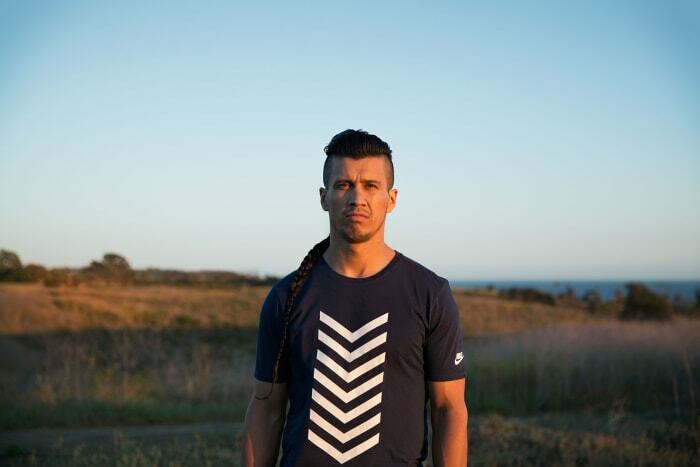 Recurring motifs include indigo print, inspired by the image of sky reflecting onto water, as well as the chevron, a prominent design in Native American iconography. 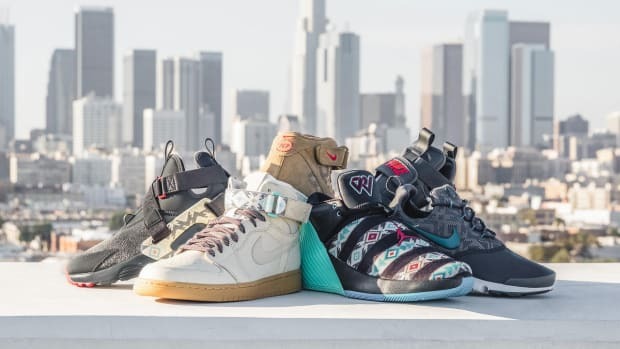 Another significant symbol is the Standing Rock Sioux Tribe seal, appearing on the heel of the of men&apos;s N7 Air Max Motion LW and the N7 Kyrie 4. 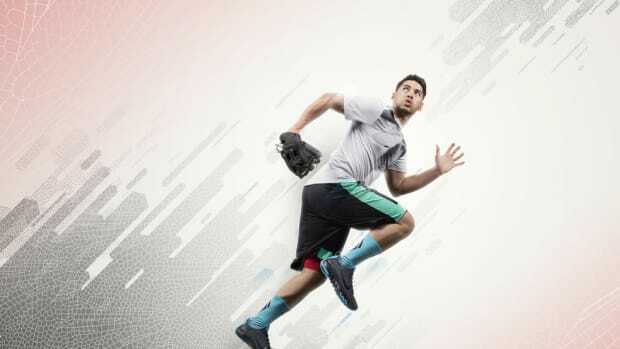 Kyrie Irving, whose late mother Elizabeth Ann Larson was an enrolled member of the Standing Rock Sioux nation, says "I&apos;m proud of my personal history, so to have this opportunity to represent my family as well as the Standing Rock Sioux Tribe is an incredible honor." 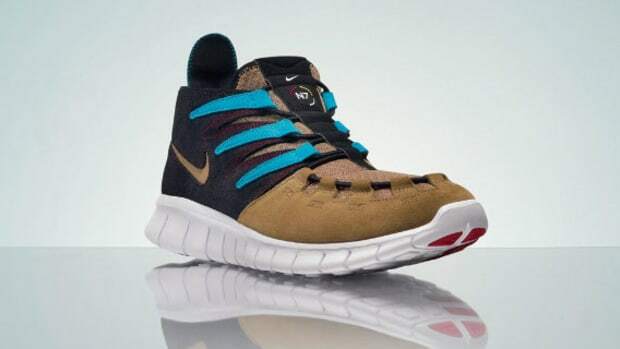 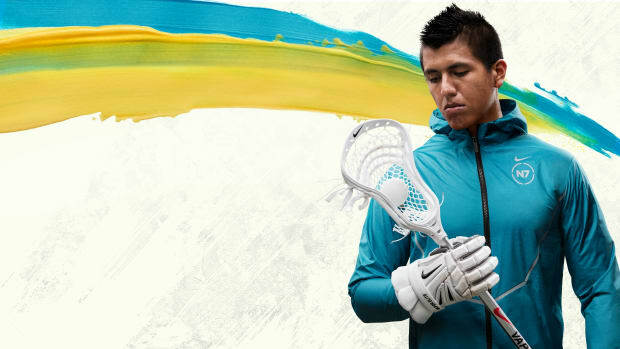 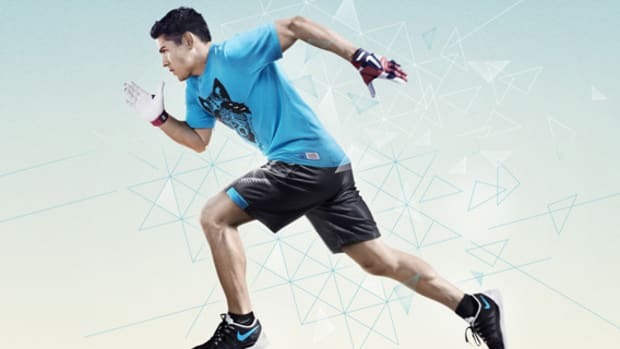 Nike&apos;s new N7 collection launches June 21st at nike.com, select Nike Factory Stores, Sport Chek and Hibbett Sports.